[macosx] Incorrect char->glyph mapping when printing text. 2.Select any settings for printer. 3.Click "Print dialog". Change available options there. 4.Click "Page dialog". Change available options there. 6.Printer native dialog can appear at this point. If so, do required action to start printing. 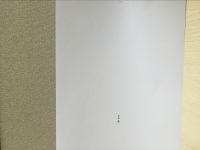 7.Verify that printed page is the same as in the application(white area corresponds to a page). 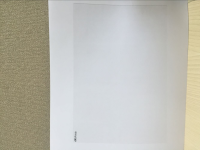 the printed page is not the same as in the application on mac 10.10, please refer to Text_printed.jpg and Text.png.